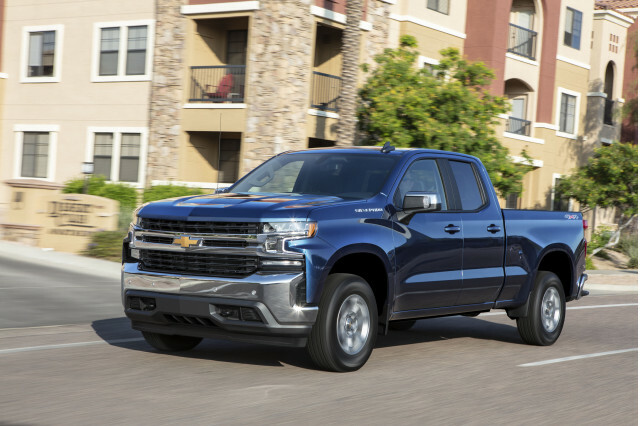 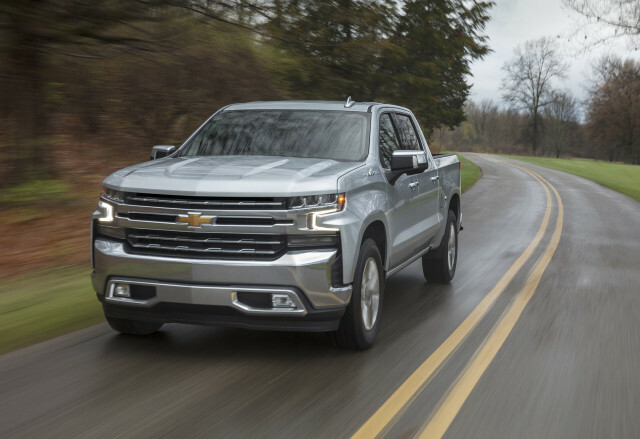 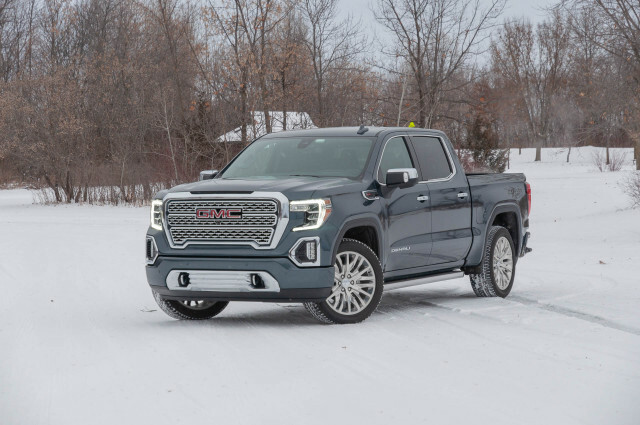 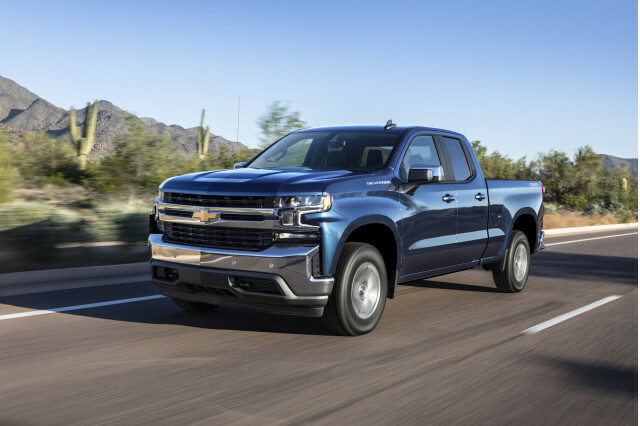 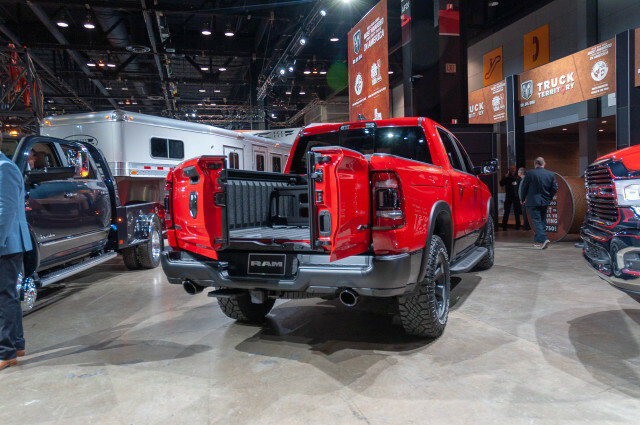 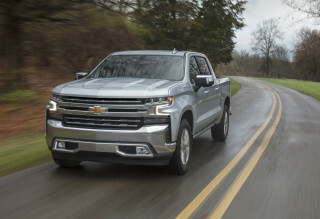 No 2019 Silverado is cheap so choose your model and options wisely, especially this year when incentives will be few. 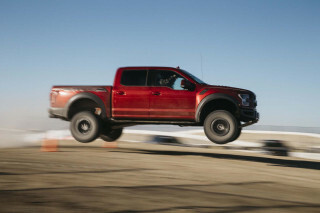 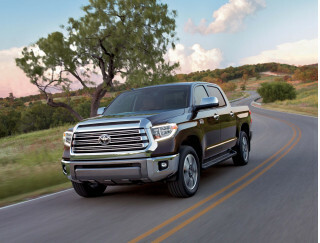 The 2019 Toyota Tundra has its virtues, but it’s a dated pickup truck ripe for redesign. 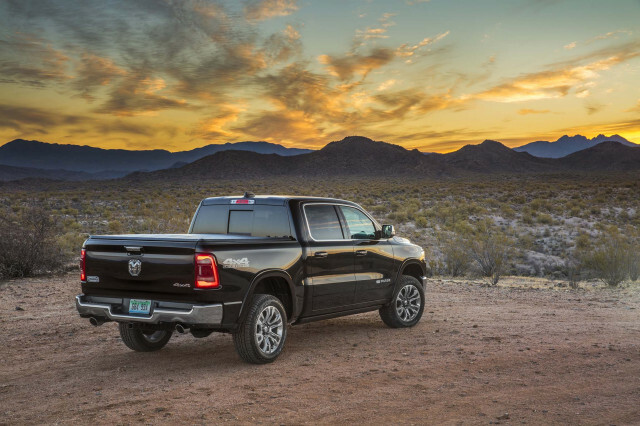 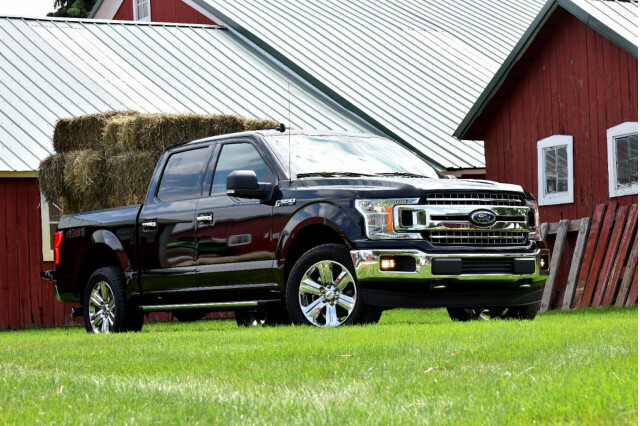 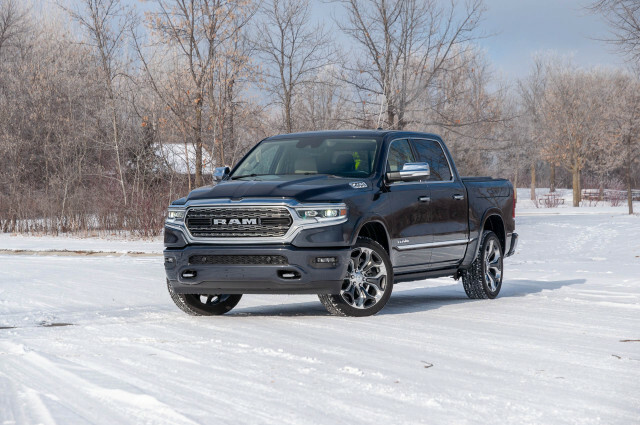 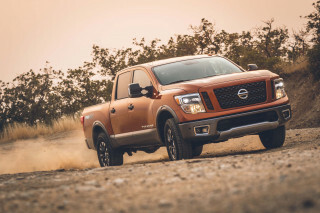 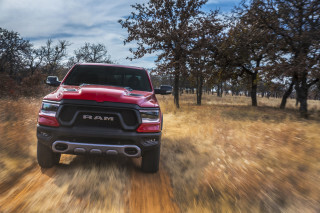 The 2019 Ram 1500 sets the bar high for full-size pickup trucks.